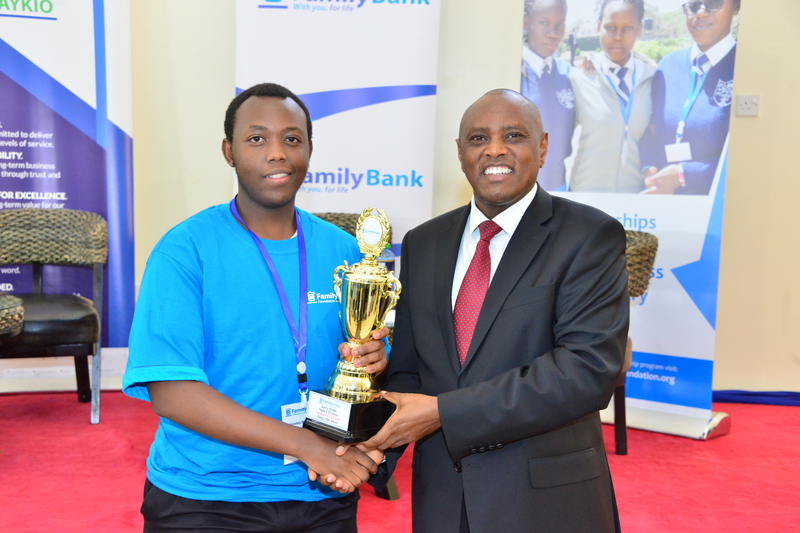 Family Group Foundation has sponsored an additional 50 students for their high school education this year adding to over 474 students that have passed through its scholarship programme since its inception marking an investment of Sh83 million to date. 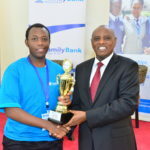 The Foundation, which is a social investment vehicle of Family Bank Limited, Kenya Orient Insurance and Daykio Plantations, focuses on helping children from needy backgrounds access quality secondary school education and be able to achieve their dreams. The students, who are selected on basis of having been brought up from a needy background and must have scored at least 350 marks in their Kenya Certificate of Primary Education, have an opportunity to access secondary school education, attend mentorship sessions with various past students of the programme and career counselling sessions. The 50 beneficiaries of the program this year come from each of the 47 counties of Kenya with the counties of Muranga, Siaya and Mandera getting an additional beneficiary each. Nicholas Pudo who attained 415 marks at Rabuor Primary School in Siaya was the top student and joined Maranda Secondary School. Paul Macharia from Nakuru County and Staicy Kiplangat from Baringo County were the other top beneficiaries attaining 410 and 409 marks respectively in their 2017 KCPE examinations. “As a Foundation, our aim is to transform families by providing bright but needy students with an opportunity to continue with their secondary school education for the next four years,” said the Foundation’s Manager Jacqueline Mathaga. “We take pride in being fully involved in the child’s secondary education through sponsoring the cost of education, offering upkeep allowances, monitoring the performance of the child and organizing mentorship sessions. Upon completion of secondary education, we organize community service programmes to foster community spirit and a sense of patriotism to the children,” she added. High school graduates, from its scholarship program, are assigned to different schools to work as teaching assistants in providing learning support in under-resourced schools. 2017 was a pilot project in the partnership between PACE and the Foundation. This pilot project started off with seven volunteers who were alumni of the Family Group Foundation sponsorship programme. In 2018, the Foundation plans to absorb more of its alumni into the community program. The Foundation had 94 of its sponsored students across various counties completing their secondary education in 2017. The Foundation had 74% absorption rate of the students who scored C+ and above to the universities.